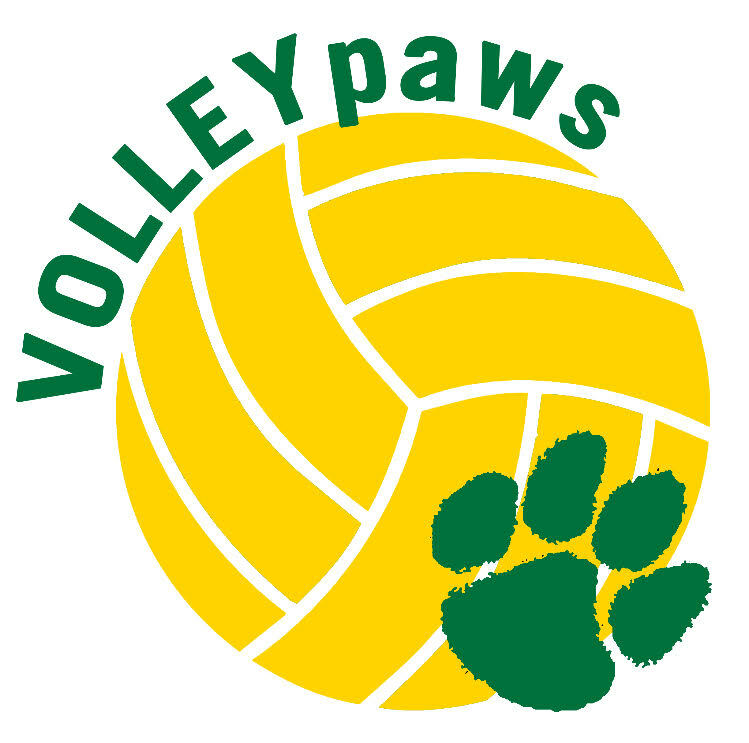 VolleyPaws – character development through volleyball! VolleyPaws offers every child the opportunity to learn and play volleyball in a fun, safe, supervised and positive environment. All abilities are welcome, as our program offers individualized attention for each player so she may develop skills and improve her level of play. The primary purpose of our VolleyPaws program is to teach and improve the basic volleyball skills (serving, passing, setting, and spiking) with an emphasis on character development through sport. 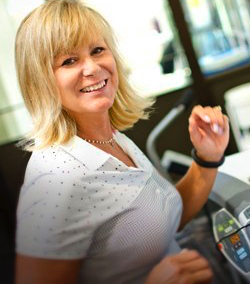 Instruction will be led by Collegiate Volleyball Varsity Head Coach, Kathy Wrenn, she has over 30 years of volleyball experience both playing and coaching and has been involved with the Collegiate volleyball program for 18 years. If you have questions, please contact Kathy Wrenn at .